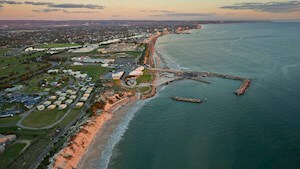 ADELAIDE BEACHES, WHERE THE SUN SETS oN THE SEA. 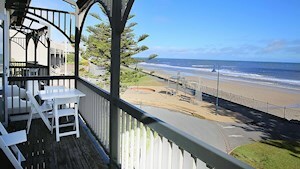 Adelaide’s Beaches - 30 KMS of Continuous coastline connected by boardwalks and promenades. 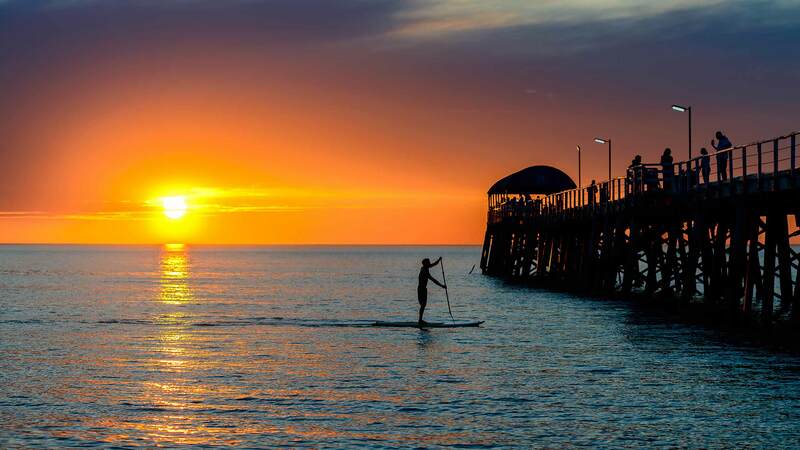 Adelaide’s beaches are the place to unwind and rejuvenate whilst you cast your eyes over stunning sunsets and plan your activities for tomorrow. 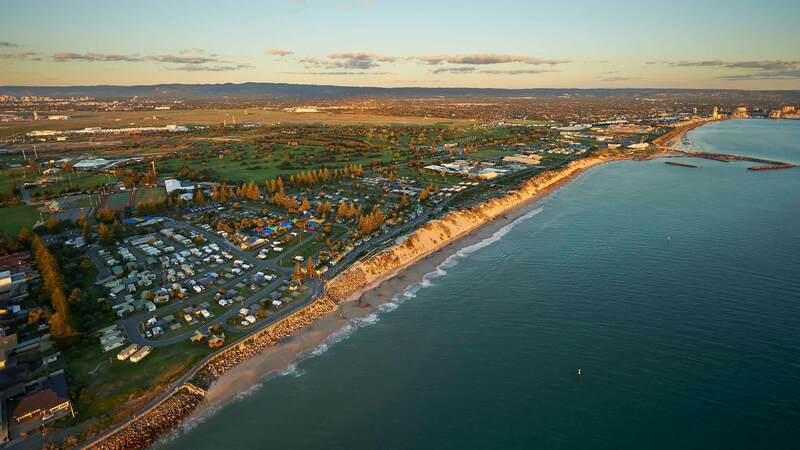 Winter, summer, rain, hail or shine, the coastline winding along Adelaide’s Beaches from Seacliff to North Haven will have something to inspire and delight you. 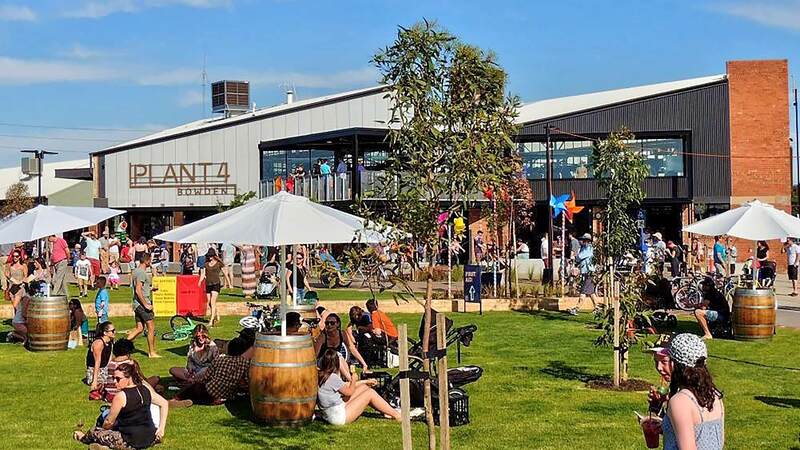 Only twenty minutes from the city of Adelaide, you will find wide sandy beaches, family friendly activities, plenty of water sports, cafes, restaurants and shopping. 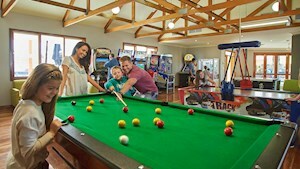 Immerse yourself in the Adelaide Beaches experience and leave here better than when you arrived! Enjoy the calmer waters of Adelaide Beaches or engage in one of the many water activities such as swimming, sailing, snorkeling and stand-up paddle boarding. 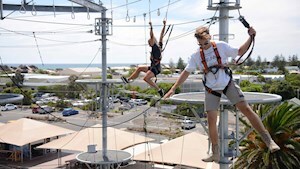 There are plenty of things to do in Adelaide. From maritime history and cultural museums to promenades, picnics and watersports, Adelaide has something to delight every visitor. 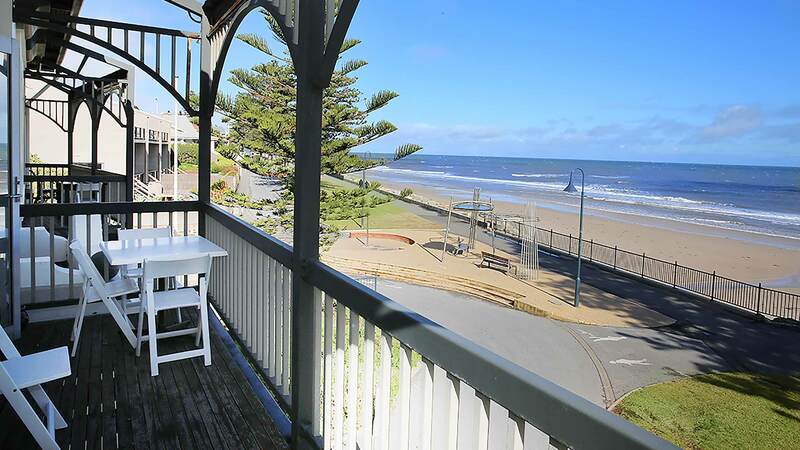 Here are some of our recommendations on the best things to along Adelaide’s Beaches. 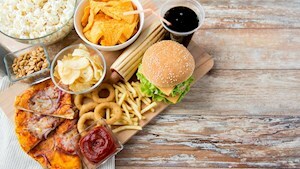 We refresh this list regularly so make sure to check back and see our updated recommendations. 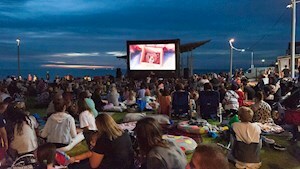 Winter or summer, there are hundreds of events and festivals along Adelaide's Beaches, Port Adelaide River snd West Lakes to see, explore and enjoy! There are many free activities for everyone, young and old, families and singles, to get involved in along the stretch of Adelaide’s Beaches. How Adelaide came to be. Wellbeing underpinned Adelaide’s establishment thousands of years before settlement in 1836 as a free colony. Contact our Visitor Information Centres who are well equipped and ready to help you plan your holiday to Adelaide! What better way to enjoy a city than to get right into the local vibe? Find out what’s currently happening in Adelaide right here. Getting around Adelaide is easy. 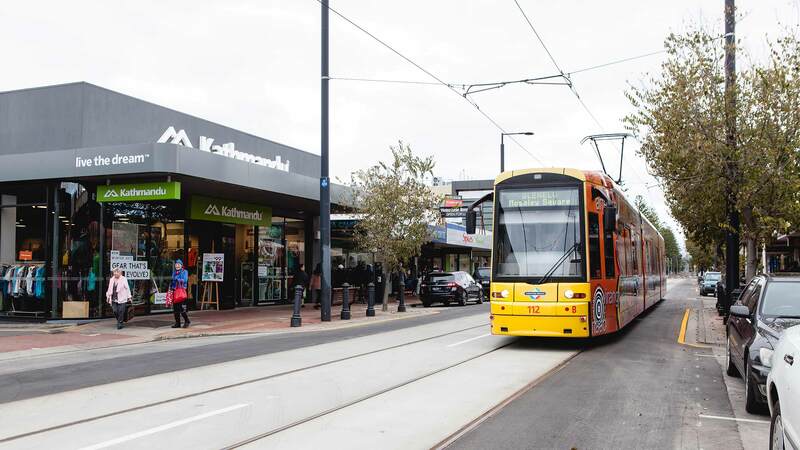 Adelaide’s beaches, Port Adelaide and North Haven are accessible by various means of transport - car, taxi, tram, bus or bike.